Realizing the great impact that a stallion can have on the long range development of a herd or, for that matter, the miniature horse breed, we have taken great care in the selection of our breeding stallions. 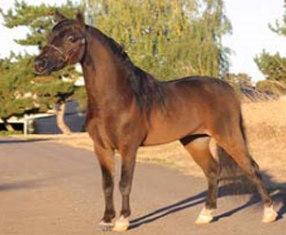 For us it is critical that herd sires pass on those most important and elusive of traits, bold movement, proportional conformation, and elegant refinement of Arabian type. 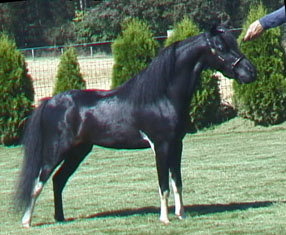 The measure of the stallion’s worthiness as a sire is judged by the offspring they produce. We are proud to introduce you to our stallions, MONARCH holds the esteemed title of AMHA top ten (6th) lifetime leading Futurity earning sires in the world. 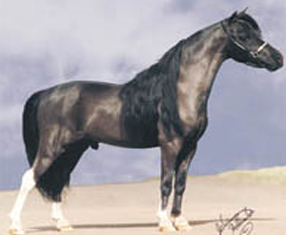 Four stallions hold World Champion titles. Interested in learning more about these fine stallions simply click on their pictures.